Grocery saving tips are a great way to keep your budget in line with your families household income. 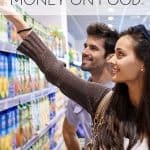 Even though the economy seems to be on the rise, saving money at the grocery store can help you have more money to use on the finer things in life. 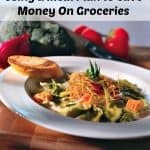 There are many grocery savings tips that you can use to bring you budget down. Shop the sales – this is one of the best money saving tips out there. 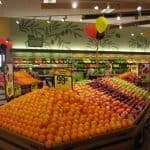 If you can plan your eating around what is on sale you can save up to 50% on your grocery bill. It is the best way to make the most of your money regardless of what you buy. Buy fresh – most people say fresh costs more. but if you are buying fresh items in season so they are on sale they are actually much cheaper then the pre-made stuff you get on the shelf. 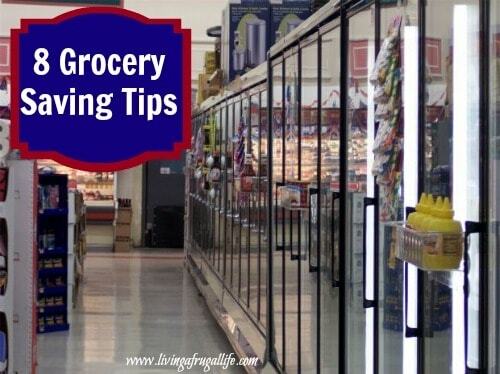 Know your price points – Price points is a huge part of these money saving grocery tips. If you are only buying things at the lowest price you want to spend on an item you will save a ton. also knowing your price points helps you know when it is time to buy and when it is time to wait a while and watch for a better price. Know your stores and their policies – If you know your stores mark down days, or how they work their sales or coupon policies you can save a ton more then if you walk into a store and hope to find what you need at a good price. Knowledge is power in this area. 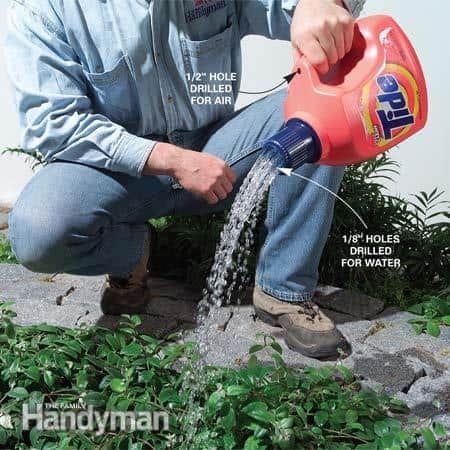 Check for clearance – clearance areas are a great way to save money. If your store puts produce on clearance those items are usually great for freezing, eating right away, or using for cooking. Clearance meats are a great way to save on the needed protein in your diet. Be sure to check for clearance on all your items. each store has a different policy on what they clearance and where it is stored. Ask your stores manager about when and where these things happen so you can save the most. Shop in season – In season items will always be cheaper because they are local to you. This produce is always fresh and it usually tastes much better since it has been picked at it’s prime. Get to know your seasonal produce and products in your area and use those in your cooking and meals. Stock pile your items – This is another of the saving money tips that is very useful and it works! When you see an item on sale, stock up on it. Get as much as your family will use until it is on sale. Don’t buy 50 because they have them on the shelf, just get what your family uses. This helps you to shop from your shelfs at home and not buy it full price form the store between sales. Go without – Sometimes you just have to decide to go without something to save money. This doesn’t have to be 100% of the time. You could use beans instead of meat 2 times a week, that is going without meat for a day. Another way to go without is to use substitutions until the item goes on sale again. What are some other ways to save money; tips, suggestions, lifestyle ideas?? ?